The campaign poster on a wall in Tijuana of Mexican presidential candidate Enrique Peña Nieto, referred to as “Bombon,” or Eye Candy, for his preppie good looks, displayed the candidate grimacing while awkwardly hugging a much shorter, darker, Indian-looking woman. The odd ad might be the only kink in Peña Nieto’s seamless campaign about nothing that is designed to earn the trust of Mexican voters who have forgotten the economic disasters and semi-authoritarian rule the Revolutionary Institutional Party (PRI) imposed upon Mexico for more than 70 years. 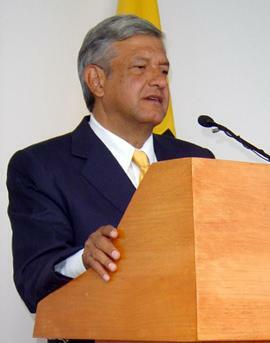 The specter of the return of the PRI to Los Pinos, Mexico’s White House, is the reason that the polls show leftist candidate Andrés Manuel López Obrador, who is called AMLO for short, closing in on Peña Nieto, who until recently had a commanding lead (Josefina Vázquez Mota, the National Action Party (PAN) candidate is given little chance of winning). The victory of either Peña Nieto or AMLO on July 1 would mean a new but uncertain chapter in Mexico’s evolving transition to democracy. Both front-runners represent Mexico’s semi-authoritarian past in which the state plays a key role in the economy, press, culture and everyday life with little or no oversight and accountability. Although the 12-year rule of Presidents Vicente Fox and Felipe Calderón, who governed under the mantle of the PAN, was a victory for the expansion of electoral democracy and the rise of a more robust civil society, it failed to create a political culture of transparency. 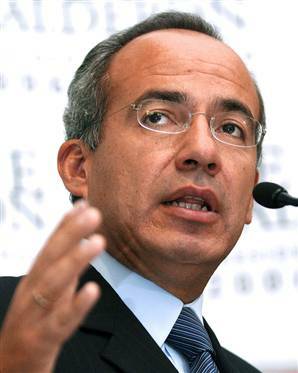 Calderón’s war on narco kingpins has been a tragedy and a failure. 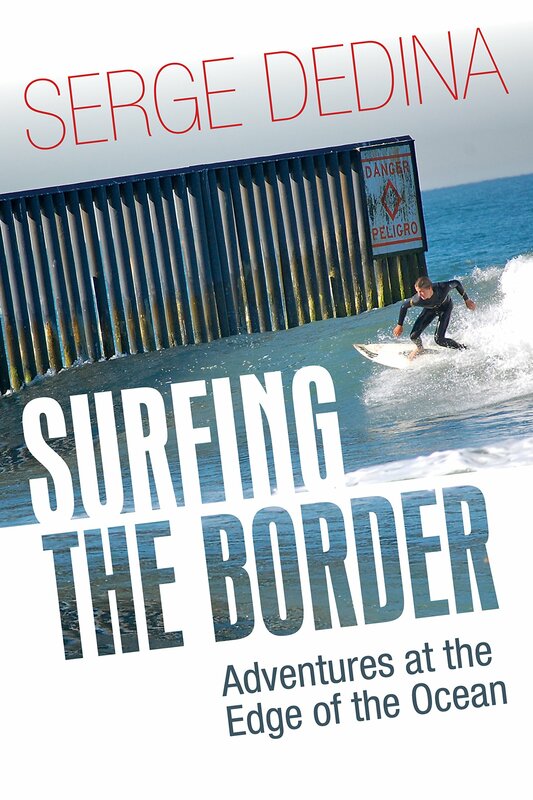 In my own frequent forays into the bustling cities and forgotten corners of rural Mexico to promote coastal conservation, the bedlam of the narco-war and absence of government is a sharp contrast to the entrepreneurial people I encounter and work with who are carving out a new Mexico that represents the emergence of an authentic civil society. This has resulted in a new optimism and sense of purpose that is propelling Mexicans forward to identify and solve their problems without asking permission of the once-omnipotent government. Last spring while in Acapulco to host the Blue Ocean Film Festival, more than 30 people were murdered prior to and during my stay. As a result I assumed that our free film screenings would be sparsely attended. So I was surprised to find the restored art-deco cinema in the city’s seaside plaza packed with working-class families and beach lovers. Parents and their children sat rapt at the beautiful films and eagerly joined an open forum afterward about solving problems of beach pollution and coastal access. In Tijuana, the city’s new beacon of hope is chef and surfer Javier Plascencia, the proprietor of the elegant yet unpretentious Mision 19. While eating lunch with Javier recently, I was struck by his quiet and determined focus to create something new in the face the dark forces that should have caused him to flee his hometown. Javier’s pride in Tijuana and his driven creativity is changing the face and fate of this once embattled but now secure border city and inspiring a renaissance in music, art, architecture and gastronomy in Baja California and throughout Mexico. It is the boundless enthusiasm and passion for life that I encounter in Mexico that will sustain our southern neighbor beyond the inadequacies of the current slate of presidential candidates. That is why so many Mexicans, although outraged at what they perceive to be the media-engineered campaign of Peña Nieto or the old-school paternalism of AMLO, are buoyed by their fierce desire for normalcy and the realization that “papá gobierno” is now an absent parent that always seems to let them down and lead them astray. 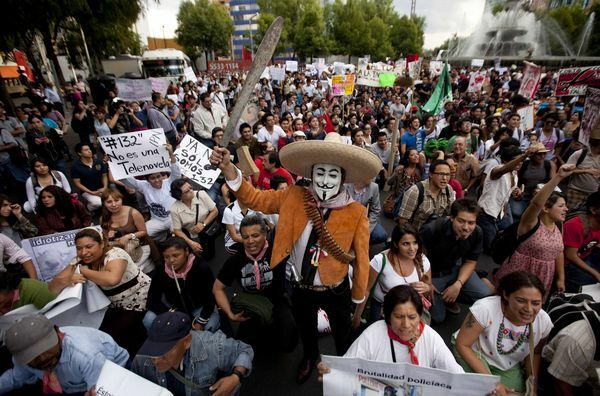 Their future depends on staking out their independence from the government that has little connection to the ordinary citizens who make Mexico a marvel of contradictions, chaos and energy.